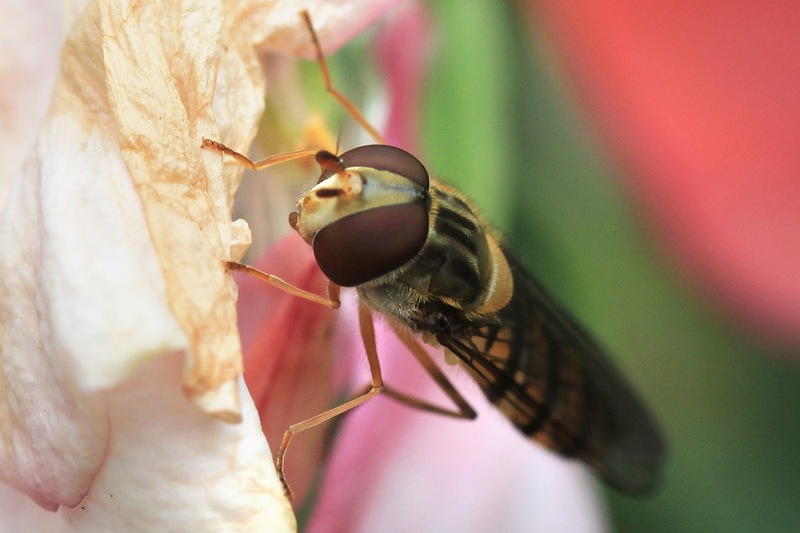 I got a loan of a 100mm f/2.8 Macro Lens from a mate in work and shot this Hoverfly in the back garden just messing about with the lens. Great lens. All work Copyright of Paul Sheehy. All rights are reserved. All work on this blog are copyrighted by me, unless stated otherwise, and cannot be used or replicated without my consent.